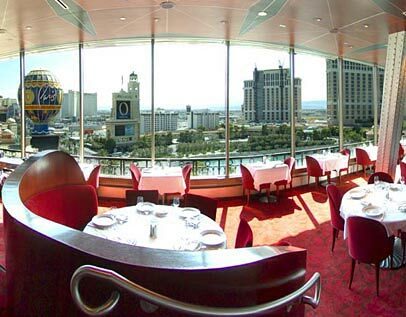 One of the coolest homebases while you're visiting Las Vegas is the Paris Hotel and Casino. Located right at the heart of the strip, and within walking distance of the finest Las Vegas strip hotels, here you can easily access anything you need to have a fun night out on the town. One of the best views of the area can be enjoyed from the Eiffel Tower. For a great show, visit Ballys or you can explore the resident show at the Paris Las Vegas.